Trying to find good dive watch with automatic movement? You should take a look at Seiko production. This well know Japanese watch company is offering great quality and price rate timepieces, so if you are not looking for a fancy impression accessory and want to have unique image, Seiko SKX173 can be perfect choice for you. 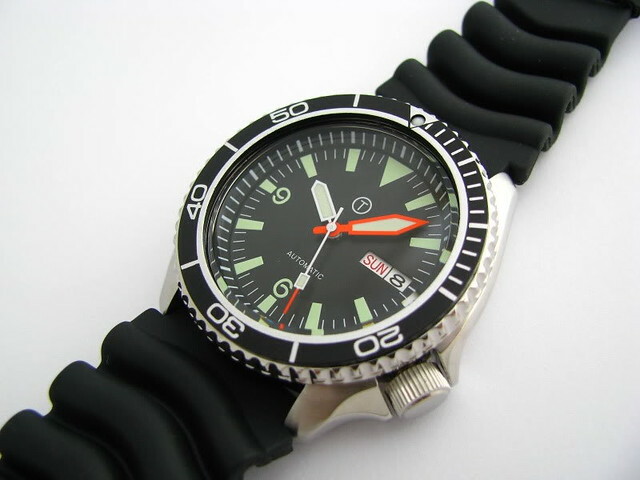 SKX173 model can be compared to those classic 90′ dive models. Older owners will tell you that not much have changed since then. Seiko still managed to provide great active leisure watch, which is durable, looks cool and shows time quite accurately. This one goes with 21-jewel automatic winding movement. That means this timepiece doesn’t need any battery and it “recharges” by the movement of wrist. Automatic movement is not so accurate as the quartz ones. At this case it unbalanced -3 to 4 seconds per day. It is fine for the automatic movement. Now more about the things that are really important for divers. Luminosity in this watch is excellent. The same thing we noticed in other Seiko Divers watches, so company still provide the best experience. Timepiece is using Lumibrite — organic luminous material. It will ensure that even in the low light environmental you will see matte black dial, luminous markers and dissimilar hands. Luminous material is charged by the exposure to sunlight or any other light. Another great thing about the Seiko SKX173 is smoothly moving unidirectional bezel with exactly 120 clicks. That is common thing for professional divers, who have to track the time under the water. Without the date, this model also has day function. Saturday and Sunday have different color backgrounds – blue and red respectively. Different from other models, the face of this timepiece is simple and doesn’t have any magnifier for date window. With this steel and black watch will come 22 mm. black rubber waterproof strap. 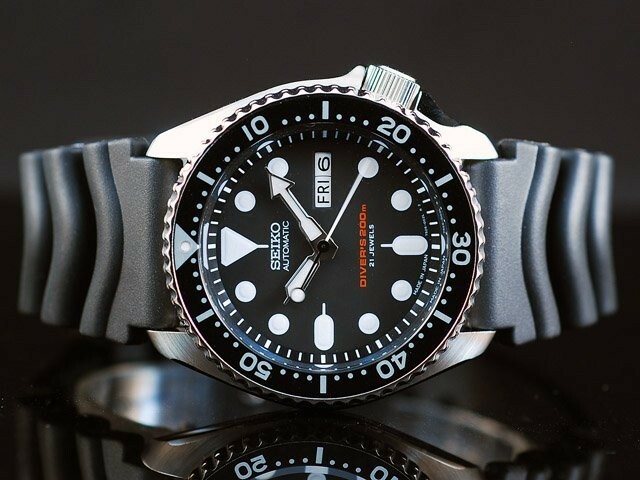 Some who are looking for elegant and casual purposes watch may change it to other options, but Seiko was doing it by purpose and true divers was in the first place. Strap is held in place by heavy duty, industrial strength spring pins and rubber material suits perfectly for underwater activities. There are some feedback how indestructible it is. After more than 15 years of use, Seiko rubber straps shows no sign of cracking or breaking. One of the greatest designed decisions in this model is crown guard. It was made quite precisely in order not to snag on anything. By this comes very thick case and wonderful sealing system that prevents movement from any damage. To be honest, it is hard to find something bad about this model. It has own image, aspects — only those things can be criticized by someone. Having experience with older Seiko models, it seems that company keeps tradition to make long-term, high quality and durability watches. Seiko SKX173 is an excellent watch with an exceptional value. 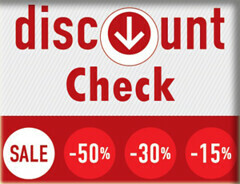 At the moment you can find it with $245 discount. Still, if you have any little doubts and maybe don’t believe about some things about this model, you should check other owners reviews right here. What is one of the most valuable thing for every of us? What is starting running out at the very first second we reached this world? It is the time. For me the time is such a thing that has to be sold for the best price. Sometime the best amount of sum can be good emotion, sometimes a good salary. In order to keep up with all of it we have to track it no matter where we are or what the conditions are. Japanese manufacturer Seiko know that and can offer a big range of timepieces, which can perfectly work in almost every condition, especially when we are talking about the water. Seiko was established more than a hundred-year ago – at 1881. Since than company not only accrue plenty of experience, but also constantly applying advanced technologies. Seiko is of the best know watches company creating a new generation of timepiece mechanisms. Seiko has a lot of wonderful products, but at this time my attention will be focused on dive line and its member – Seiko SKX007. Company presented this line in late 1960s. 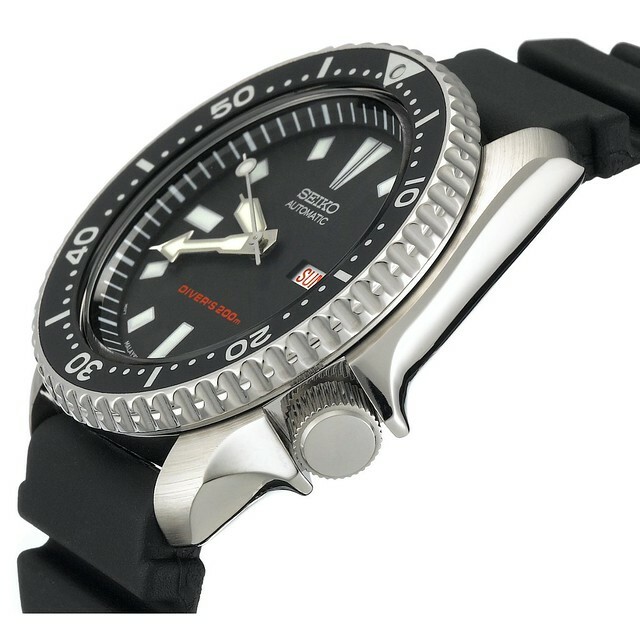 Since then Seiko diver watches become well evaluated for its durability, competency and competitive price. Maybe Seiko SKX007 isn’t the best looking watch, but who had change to wear Seiko diver timepiece a couple decades ago, will understand and feel the nostalgia because it is the last classic diver from this Japanese company. As a classical one it won’t stand out from the crowd, but everyone who is owning it really doesn’t want to. Every piece of it is perfectly designed and assembled. What makes it even more cuter is the bezel. It feels so precisely by rotating it and it has exact 120 clicks over the round. Second hand rotating so solidly and gracefully. The face has solid black color, what even more highlights the luminosity. It makes the Lume on this watch stunning. It is not even lasts all night, but also can be considered better than some high price products (e.g. Rolex Sub). What is more, by viewing sideways on Lume it gives great distortion effect. As other diver timepiece, the cover of face is made of Hardlex. Hardlex is considering to be the best material for diver watches because of its excellent features to restrain the pressure, what is common thing in deep water. The case itself feels very solid and are made of unbrushed steel. Taking it in the hand at the first second you can tell it isn’t the cheap one. Also, the crown is big enough and because of deeper groves it let you without any trouble set the time. Timepiece arrives with the Jubilee bracelet, which are featured with folded end-links and stainless steel links. Bracelet is created to ensure top level comfort and the best fit. This Seiko SKX007 timepiece isn’t only for those who loves authentic things. It has a great 21-jewel self-winding mechanical movement for less than 200 dollars. In general, it runs faster about 10-17 seconds every day. Those who own automatic watch, know that is pretty accurate. For more, it also has Diashock protection technology, which guarantees reliability in the most serious conditions. However, the main features because this timepiece is so good is the durability and quality. This watch without any maintenance can run for more that 20 years! If you don’t believe, you can check other people experience here. For less than 200 dollars you will get the classic looking and authentic timepiece, which will run no matter what weather, temperature or condition is. 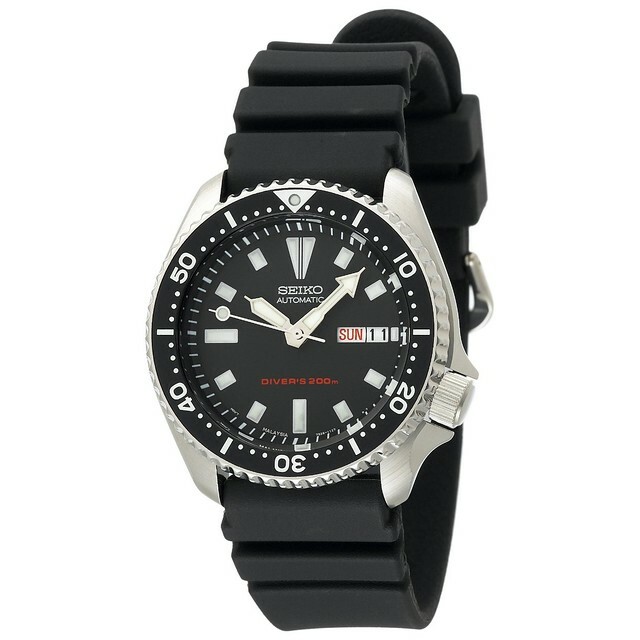 Tell me, where you can find better watch for this sum and will change mine Seiko SKX007 to it immediately. So don’t wait for the apocalypse and get it now with the $238.99 discount.